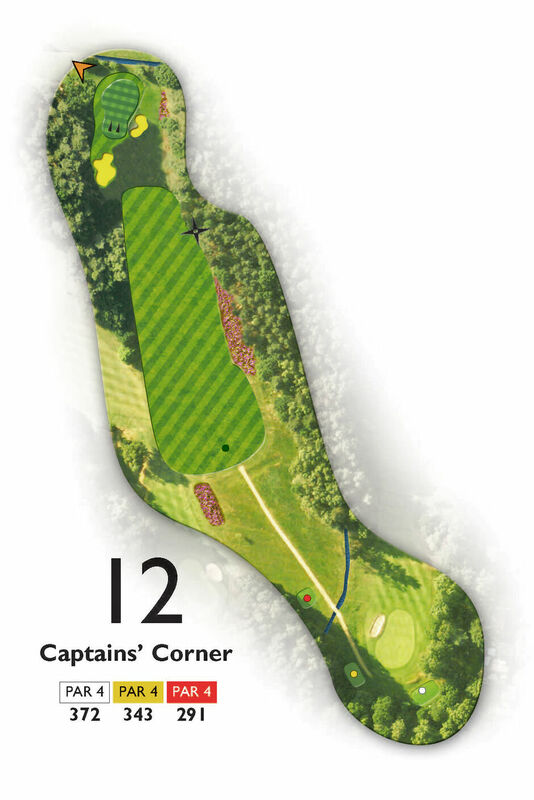 Captains’ Corner: A blind tee shot that ideally should be threaded down the left side, fading back into the middle. All the trouble is down the right. If the pin is tucked back right, take advantage of the free space left off the tee, as you will leave yourself an open shot at the pin. A tricky green to read, the best approach is generally past the pin.